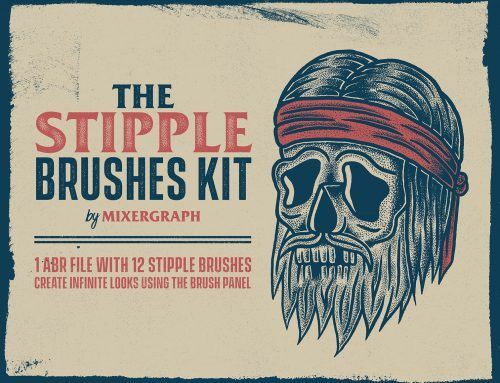 Gain an authentic analogic print look with this set of brushes. 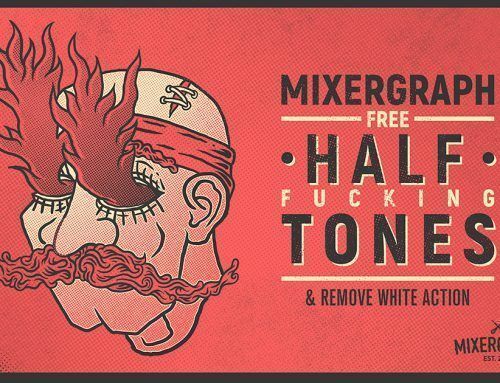 My process to make distressed borders to simulate an analogic print effects has always been drawing flat and applying effects (photoshop filters or brushes). Disappointed with the results I decided to create this pack of brushes. Using directly the brushes to ink my sketch that process has become easy and fast. 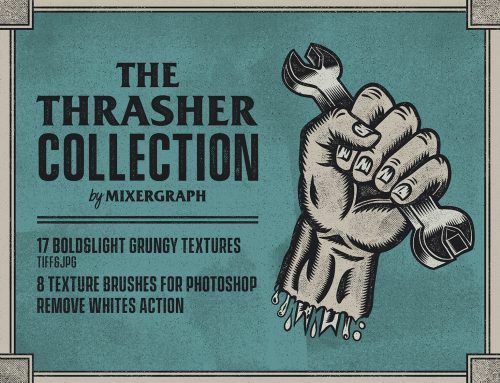 Purchasing this bundle you’ll also get a little selection of gritty textures from The Thrasher Collection which it will give a dirtier effect to your designs. 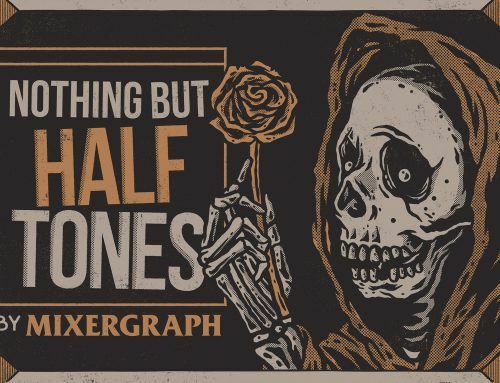 20 SUPER EASY TO USE Photoshop brushes. FREE updates when new brushes are added to the set.